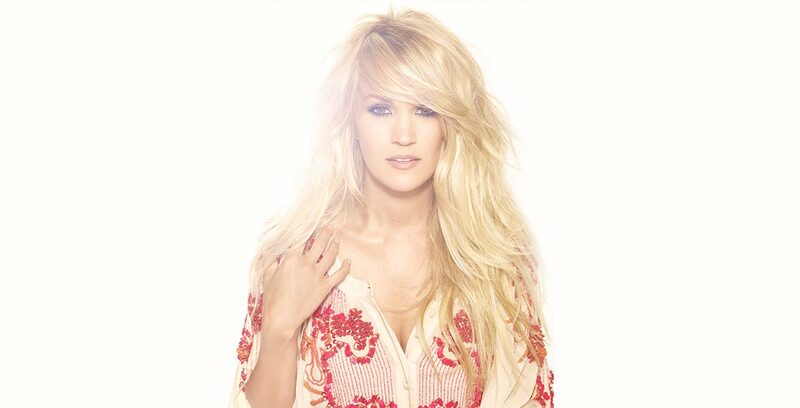 The Country Music Association Awards are set to take place on Wednesday, November 8th, and country superstar Carrie Underwood, who is nominated for Female Vocalist of the Year, was announced as part of the first round of performers. Our sources tell us that the 34-year-old will use country's biggest night to debut her brand new single (reportedly entitled "Paint"). The record will serve as the first single from her sixth studio album and her debut under Capitol Records Nashville. Underwood's team remain tight-lipped and haven't confirmed any of the details, because they want this to be a surprise for her fans. Sorry, we couldn't help spilling the beans!